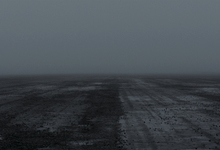 TÅKE observes the spectacle of fog through several different film- and video formats. The film explores the behaviour of Super-8 and 16mm film alongside digital video against a visual obstacle. 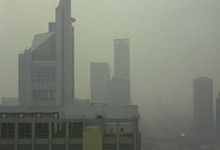 The imagery is recorded on location in Oslo, Azores, Beijing and Newfoundland. In parallel to the image the soundtrack attempts to create an auditory fog. It compares the loss of visibility to the loss of audible frequencies. The soundtrack is composed of sirens, signals and hearing tests samples.